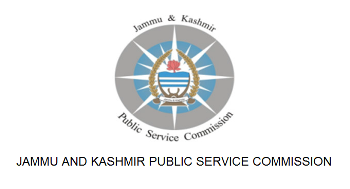 Jammu and Kashmir Public Service Commission (JKPSC) invited applications for the post of Lecturer in various disciplines of Government Medical College, Jammu/Srinagar. Eligible candidates may apply online on or before 30 May 2017. Candidate should have a Post Graduate Degree in relevant subject from a recognized University. Eligible candidates can apply online through website (www.jkpsc.nic.in) of the Commission on or before 30 May 2017.